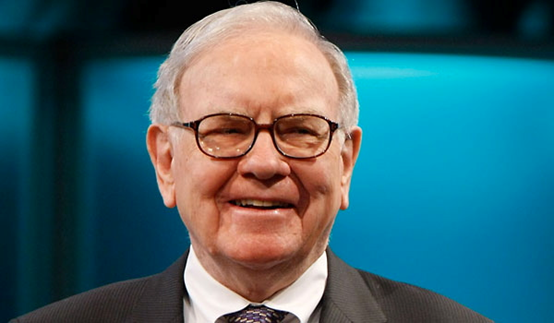 Billionaire investor and all round good guy Warren Buffet, says that when things aren’t adding up in his life, he starts subtracting. This means taking out the mental trash, and having an emotional scrub to eliminate the inessential and get rid of toxic relationships. When Mike Flint – Buffet’s personal airplane pilot – asked his employer for some career advice, Buffet asked Flint to make a list of his priorities. Flint came back with a list of 25 items. Buffet then told Flint to focus on the first 5 items and never look at, or pay any attention to, the other 20 items until the first 5 were completed. Items 6 to 25 were put on an Avoid at All Cost List. Buffet told Flint that spending time on 20 secondary priorities was likely to result in a list of 25 half completed projects, as opposed to 5 completed projects. If you’ve not already done so this year conduct a mental spring clean. When the wrong thoughts start leaving your head, it’s amazing how the right things start to happen. Practicing good mental hygiene creates the right space for success to move in. One said, “My Dad is the greatest because he’s the town’s Mayor." The second boy said, “That’s pretty good, but my Dad owns the biggest hotel in town." This entry was posted by admin on April 26, 2015 at 7:37 am, and is filled under Sunil Bali, The Art of Awesome Living, The Book of Awesome Humour. Follow any responses to this post through RSS 2.0. Both comments and pings are currently closed.